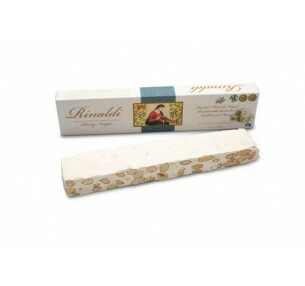 It has a soft and buttery texture that makes it easier to take a scoop and mix in tea, milk or any type of beverage. 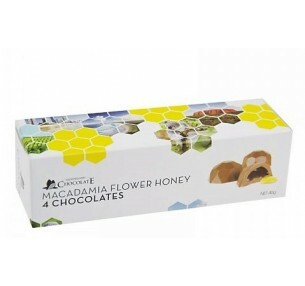 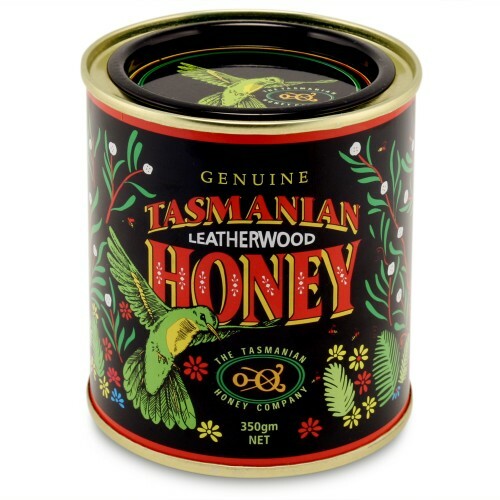 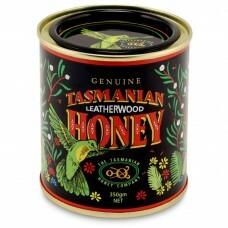 Tasmanian Leatherwood Honey is one of the finest and most sought after by honey connoisseurs around the world. 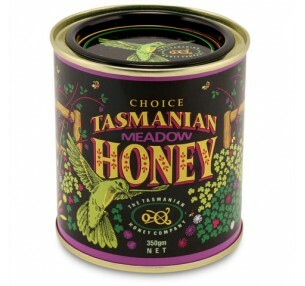 Presented in a beautifully decorated re-usable tin, it makes a desirable gift anytime of the year.